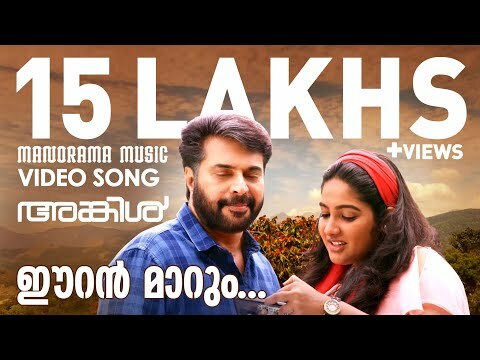 A Classic Romantic Malayalam movie Ramante Edanthottam released in 2017 written and directed by one legend Ranjith Shankar and hero as Kunchacko Boban and Anu Sithara as heroin. Muthumani, Joju George, Aju Varghese Ramesh Pisharody, Sreejith Ravi in supporting roles. produced by Ranjith Sankar under the banner Dreams N Beyond.